Pareon Chemicals, a partner of LabFact, was founded to supply unique chemical scaffolds and world-class synthetic expertise to the pharmaceutical and materials industries. Pareon has expertise in the design of commercial synthetic routes to complex scaffolds and in cascade reactions and thermal techniques. Asynt was founded in 2003 with the aim to develop, supply and support new, sustainable and novel products central to the laboratory such as our DrySyn and CondenSyn, fReactor flow chemistry technology and our high pressure reactor, the PressureSyn. We have a strong history of partnering with Universities and companies to commercialise their ideas. Dr Jeremy Hinks is a leadership and development coach who helps individual or group clients to challenge their thinking. His coaching, facilitation and training draws on 36 years of experience as a researcher and educator in chemistry in both private and public sectors (including the University of Southampton). He is interested in working with researchers to help them challenge the thinking and underpins their creativity and capacity for innovation. 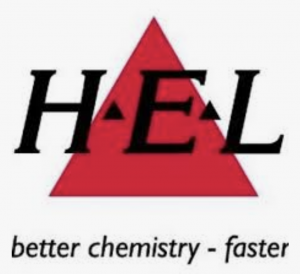 HEL's motto is better chemistry - faster; our products are designed to enable research chemists to achieve their goals faster, more accurately and more efficiently. Operating internationally, HEL is a company that specialises in research and pre-pilot scale chemical reactors and systems. We provide both automated and manual tools for process R&D to clients in the pharmaceutical, fine chemical and petrochemical industries, as well as in academia. 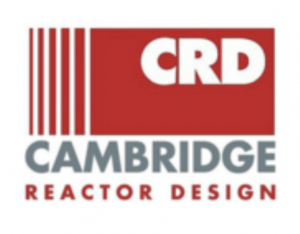 The Knowledge Centre for Materials Chemistry (KCMC), part of CPI, accelerates valuable R&D collaborations between business and academics in the chemistry-using industries. It does this to encourage and develop product and process innovations in advanced materials faster, at reduced cost and risk. The KCMC team, spread across partner universities in the UK, offers great knowledge and experience of materials chemistry in both academia and industry to facilitate innovation partnerships. 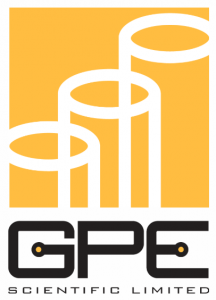 GPE Scientific Ltd is the leading distributor and manufacturer of laboratory equipment in the UK & Ireland. We pride ourselves in stocking thousands of products from leading suppliers, providing the best laboratory equipment on the market. This includes an extensive range from the Chemistry and Life Science suppliers including Scilogex, Chemglass Life Sciences & Chemical Reactors, Norell NMR Tubes & accessories, Nanalysis NMReady Benchtop Spectrometers, Temperature Control from both Huber and Julabo, Vacuubrand Pumps and many more.